Inbound marketing is all about reaching consumers and providing them with resources they need to make their lives better. Potential buyers might only see your product on a billboard briefly, but may wonder how you can help them and how your company makes a difference. If they research your product, your ads on social media will appear. When they receive a personalized email promotion, they’ll be more likely to visit your website and make a purchase. 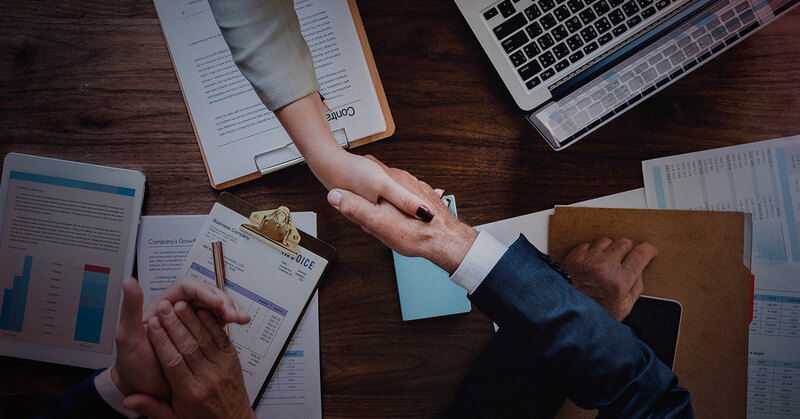 This, in a nutshell, is the foundation of multi-touch marketing—it is a strategy designed to intentionally connect with leads and customers throughout the buying cycle. A core ingredient to this style of marketing is relationship maintenance. 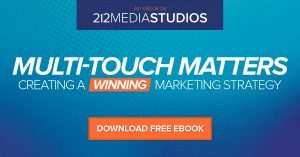 Read our white paper to learn more about the various touchpoints you can use to engage customers! A self-centered plan is sure to fail. Instead, focus on solving your customers’ problems. This is why reaching people through several touchpoints is so important. You want to present your product as the best solution to a problem—often one that your prospective buyers didn’t even know they were facing. Use a range of platforms to highlight these problems and show your capacity to fix them. This plants a seed in consumers’ minds and motivates them to look for a solution, which your company can conveniently offer. Read our white paper for more about how you can solve your customers’ problems through multiple touchpoints! Consider unconventional opportunities to build relationships with your target market. Everything is a touchpoint—including customer service experiences. Keep a team available to answer questions from your buyers and leads. Be quick to right any wrongs and commit to providing exceptional care for your customers. If you can prove that you’re invested in your buyers’ overall experience, you’ll set yourself apart from other companies. The individuals you interact with will ultimately become more devoted to your brand. When buyers commit once to your products, it becomes even easier to reach them. Continue to pursue your customers through remarketing ads and ongoing email campaigns. If someone made a purchase recently, send an email to see what he or she thinks of the product. Ask what he or she likes most about the purchase, or if there’s anything to improve. Don’t let this be the end of your relationship—use one sale to cultivate more sales. No matter its size or industry, your company can build and retain new levels of customer loyalty by strategically reaching out on multiple platforms. Take the first step today!